Can I eat cucumber while pregnant? Cucumbers are the best low-calorie snacks you can have. When the days are long and hot, you need to stay hydrated, and there is little better than a few slices of cucumber, possibly with the juice of a lemon squeezed all over it. 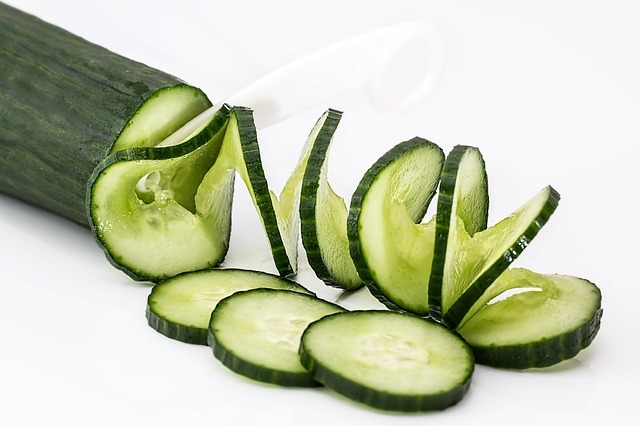 We all know that cucumbers are highly hydrating, very low in calories thanks to the fact that they are about 70 percent water, and very filling at the same time. If you are looking to control your weight, cucumbers are great for you. But, what about when you are pregnant? Is it a good idea to eat cucumbers at this point? Let us find out if we can eat cucumbers while pregnant. Whatever you eat in your pregnancy, even if they are usually recommended for good health, consult with your doctor before putting it in your body. The pregnant system reacts differently to most foods than other times, and what is usually healthy might cause problems, although is unlikely to be downright dangerous. At any rate, the focus at this point should be to remain as healthy as possible, and keep your growing baby as healthy as you can. Most of all, you must remain happy. So, before you choose to dig into that bowl of cucumbers, ask your doctor. There are many health benefits of cucumbers during pregnancy. For starters, they are a very effective way of keeping yourself full. Pregnant women are no stranger to hunger pangs at odd hours of the day, since the body needs a lot more nutrition than usual. On the downside, eating more and too often will lead to weight gain, which, although recommended to an extent in pregnancy, is not very good if the pounds keep adding up. Cucumbers are great for keeping hunger pangs at bay by filling you up, and you will not weigh down too heavy on the scales either. It is important for the pregnant woman to stay hydrated at all times since dehydration is a common and dangerous condition during pregnancy. On the other hand, drinking too much water is most likely not a very pleasant experience, and it is followed by frequent urination, a problem already associated with pregnancy. Eating cucumbers would keep you hydrated, and you also be less likely to want to urinate so very often. Cucumbers are also a great source of fiber, which makes them the best friend of pregnant women in the mornings. Our digestion system takes a pretty big hit when we become pregnant, and as a result, we also find it difficult to move our bowels in the morning. Eating ample fiber, on the other hand, helps a lot in this regard as it softens the stool and makes it easier for the stool to move through our intestine. A bowl of cucumber salad at dinner will help you get a lot of fiber into your system. Also read: Can I eat mushrooms during pregnancy? Cucumbers can be eaten in many ways. In some cuisines, they are cooked into a curry. They are also most usually eaten as a cold salad, preferably along with other fruits or vegetables. 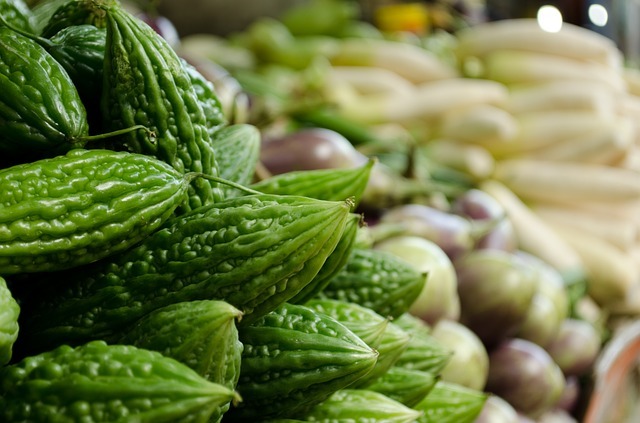 Can I eat bitter gourd (Karela) during pregnancy? 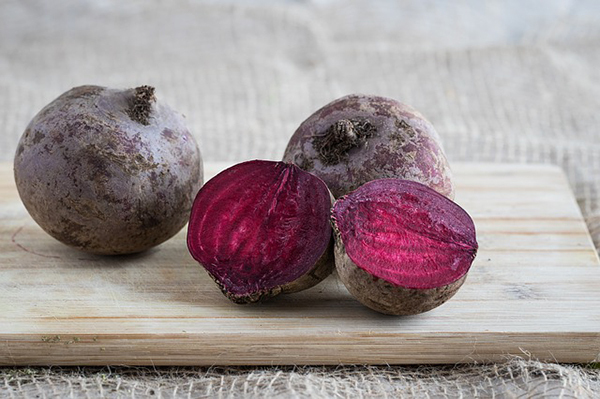 Can I eat beetroot during pregnancy?